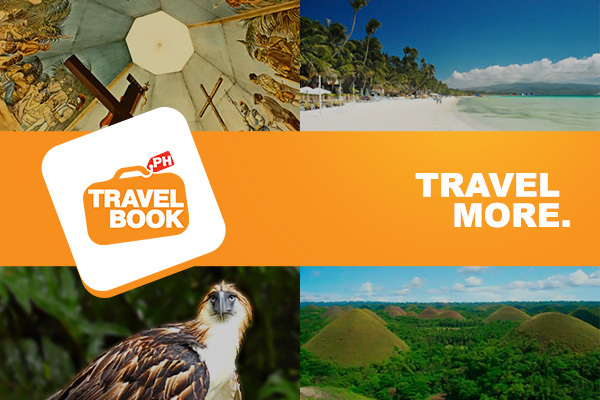 If you're looking to travel without the hassle, head over to travelbook.ph, where you can find amazing deals on hotel accommodations, and tours and activities in the best destinations all over the Philippines. 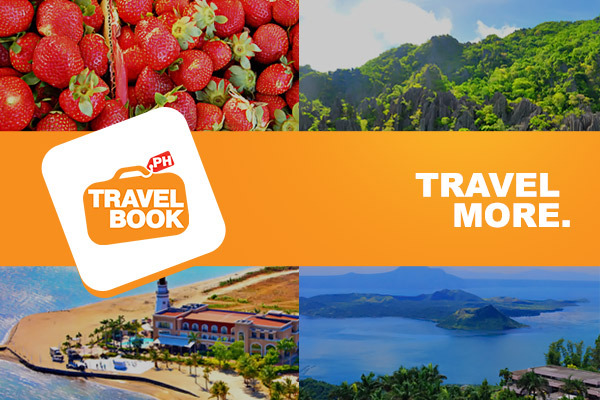 Since its launch in 2010, travelbook.ph has become one of the largest online travel e-commerce companies for Philippine hotels and resorts as well as tour and activities, with offerings at locations including Baguio, Batangas, Bohol, Boracay, Cebu, Davao, Laguna, Metro Manila, Palawan, Pampanga, Tagaytay, Zambales, among others. With its partnerships with over 3,500 hotels and 1,700 tour providers, you're sure to find a destination to explore and make great memories in, whether it's for a honeymoon, family getaway, or a soul-searching solo trip. 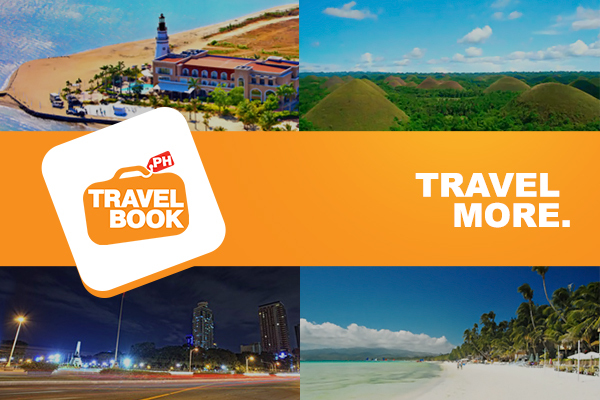 Hop online to travelbook.ph to book your hotel and tour for your next trip—and pack your bags for the next adventure of a lifetime! 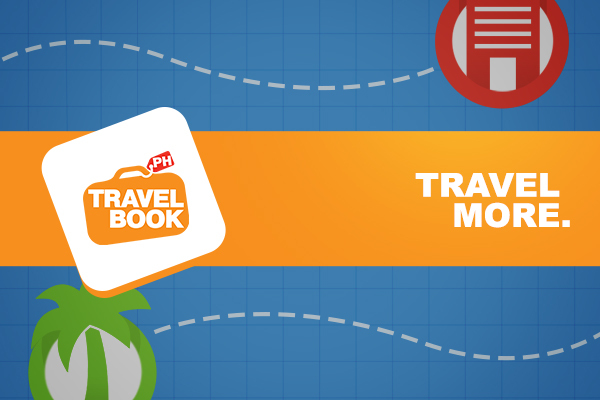 Travelbook.ph eGifts will be exchanged to Travelbook.ph booking credits upon using the eGift. The travelbook.ph credits converted from eGifts can be used to book Philippine hotels and resorts only (tours and activities coming soon!). It may not be used for third-party services such as flights and international hotel accommodations. The recipient is responsible for the safekeeping of the eGift.